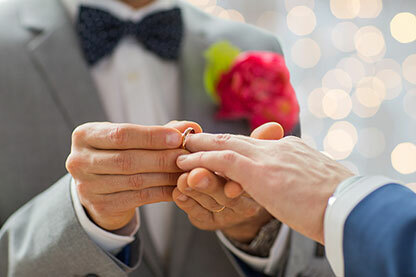 At our beautiful Vermont B&B, we’re proud to offer exceptional services for every wedding, including beautiful Vermont gay weddings. 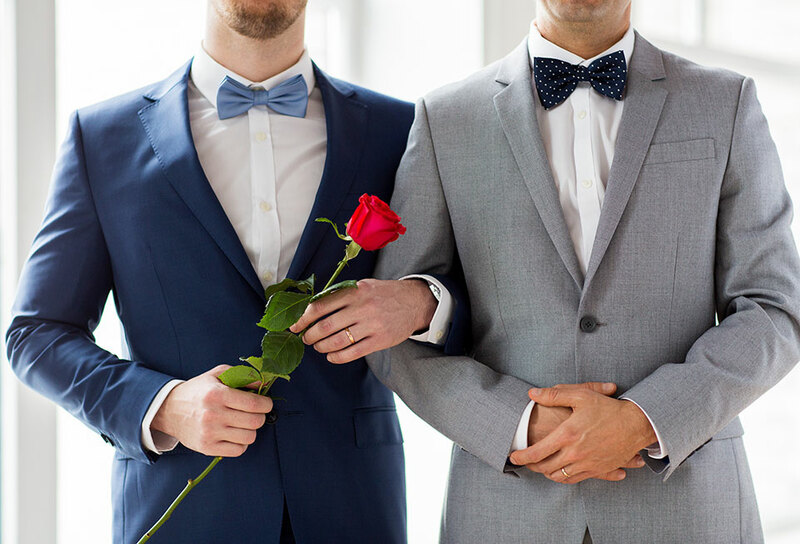 With an extensive knowledge and experience with gay weddings and the LGBT community, you won’t find a better experience anywhere else. Your wedding day is all about the two of you. 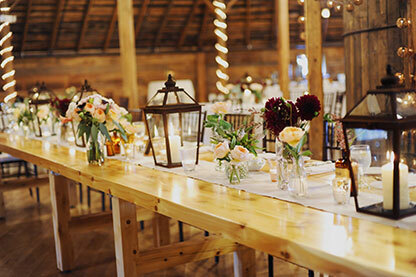 At The Inn at Round Barn Farm, the details will be in place and the stage set. 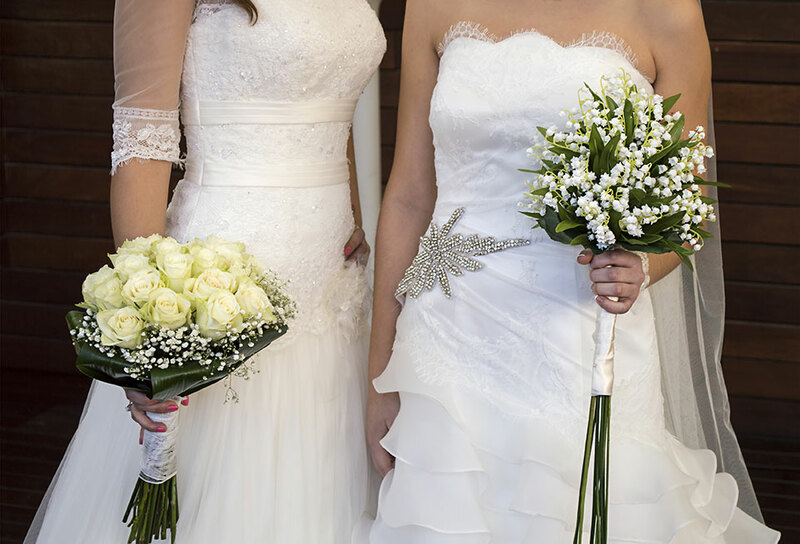 Let us take care of you so you can enjoy your big day. Our event planning team will help you design your ideal wedding. 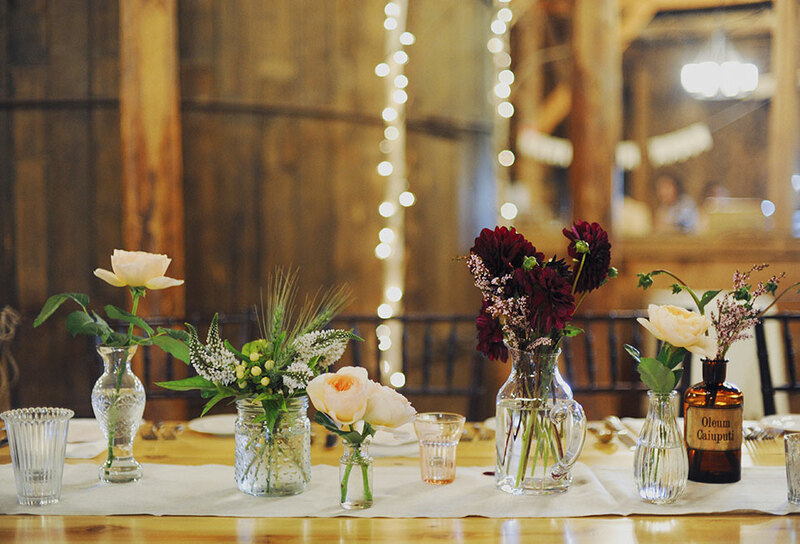 With over thirty years of experience, they can recommend the best vendors for flowers, music, and photographers for your unique style. Planning your wedding should be a joy, our team will take the stress out of it for you. 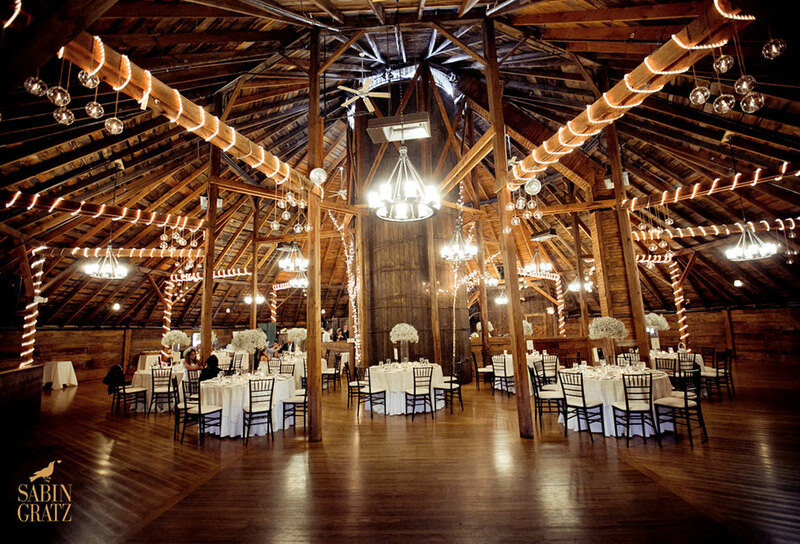 Whether you choose to have your wedding outdoors, indoors, during any season, The Inn at Round Barn Farm can accommodate your vision. 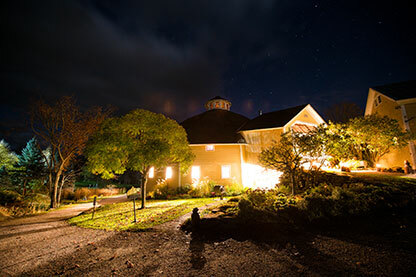 Featuring a rear terrace and yard as well as stunning gardens, ponds, and meadows, ideal for taking photographs, The Round Barn is one of the most beautifully landscaped properties in Vermont. 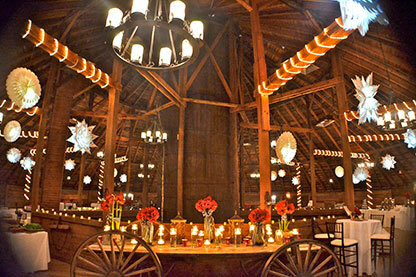 Our Hayloft in the Round Barn can host up to 200 guests for dinner and dancing. 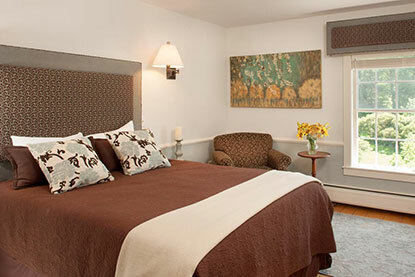 The Inn at Round Barn Farm has twelve guestrooms, including one suite. There are also numerous inns in the area if you have more guests that wish to extend their stay in Vermont. Included in the cost of the rooms are a 3 course breakfast, afternoon cookies, and evening hors d’oeuvres. 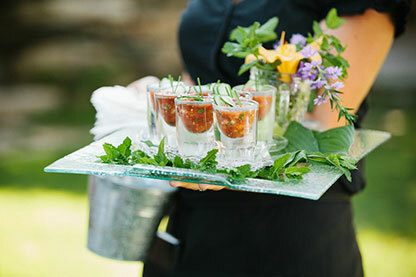 Our culinary team will craft the perfect Vermont wedding for you without the hassle of having to find your own caterer. We have an extensive selection of menus and culinary concepts on which you can build your wedding celebration. We warmly welcome every couple at The Inn at Round Barn Farm. 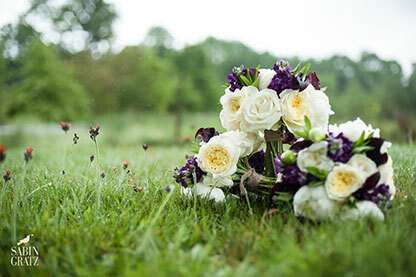 We would be honored to help you plan and carry out the perfect wedding day. 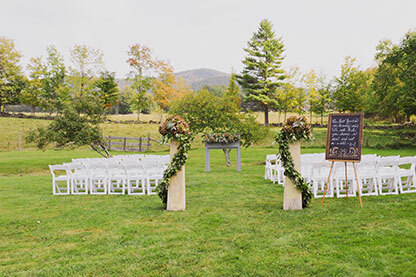 To speak with our Wedding Coordinator, please call 802-496-2276. 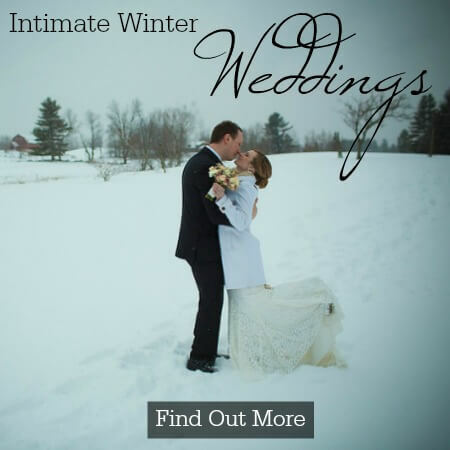 See how magical and beautiful your wedding in Vermont can be.